The Nakisher Law Firm is Southfield's leading elder law firm in estate planning and administration, probate litigation, wills and trusts. Not safeguarding yourself and family could mean a reduction in your family's inheritance. We have years in asset preservation and can provide personalized solutions. 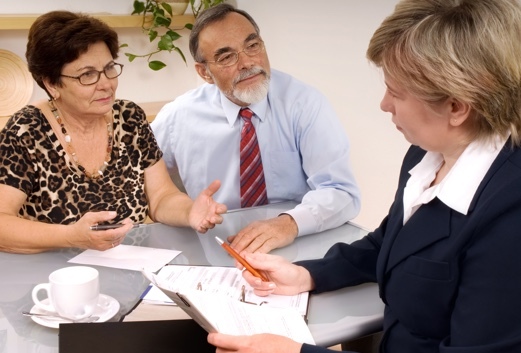 The key to minimizing the stress of estate planning is to plan accordingly. When protecting assets, a Nakisher Law Firm probate lawyer can help. 47% said they "just haven't gotten around to making one." 22% felt that making a will wasn't urgent. 17% didn't think they needed a will. 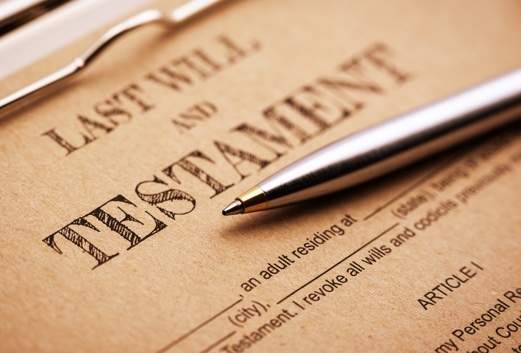 14% don't have a will because they don't want to think about death.